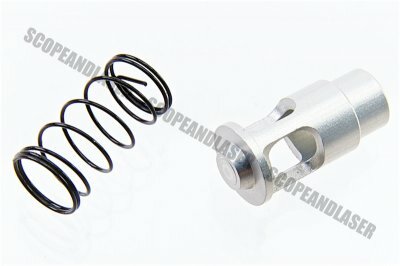 COWCOW Technology offer you spare upgrade parts for your GBBs. Stock parts in many guns are designed for lower powered legal limits in Japan. 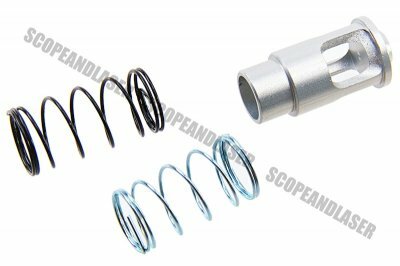 COWCOW Technology ensures that their Enhanced High Flow Nozzle Valve with Valve Spring for your Tokyo Mauri Hi-Capa Series will tolerate the stresses of Top / Green / Propane gas pressure.